I have been switching over from a WordPress-hosted site to my own domain, and I have been stuck in a redirect loop since last night. Now fredsullivan.com is up and running again. It should have been named ICARUS. The comet ISON, earlier proclaimed “the comet of the century”, did not fare well at perihelion. Some sources are saying part of the nucleus survived, but it will be a ghost of its former self. It has been very interesting following this comet, with all the resources available on the interwebs, but I had hopes for a repeat of Hale-Bopp. Posted in Astronomy, Uncategorized. Tagged Comet ISON, Hale-Bopp, perihelion. I have noticed that some of my friends on Facebook have been posting something different for which they are grateful every day of November. What a cool thing to do! Gratitude lists are a common exercise in Alcoholics Anonymous. A recovering alcoholic has ample opportunity for self-pity, the lowest rung of selfishness; when mired in this morass, one’s AA sponsor will suggest, “Make a gratitude list!” (Sponsors do not tolerate a lot of self-pity.) It always works for me–how can I be whiny with all that I have to thank God for? 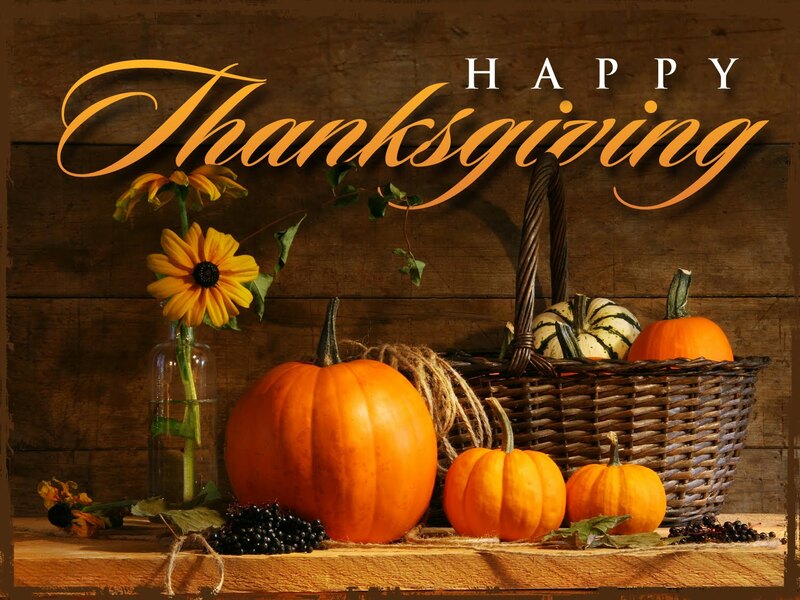 Happy Thanksgiving Day to all my friends and family! Believe me, you are all on my gratitude list. Let us all keep an “attitude of gratitude” in this holiday season. Posted in Friends and family, Uncategorized. Tagged Alcoholics Anonymous, Gratitude, Thanksgiving. I shed a tear or two every time I hear Hootie sing this one. Posted in Music, Uncategorized. Tagged Darius Rucker. Do we need the FMCS? Head of scandal-plagued FMCS to resign following Washington Examiner series. Hmm, okay. What the heck is the Federal Mediation and Conciliation Service? Do we really need it? Purportedly the agency provides non-binding, voluntary arbitration between private companies’ and governments’ managers and unions. And has a $50 million dollar budget. What do they do on a daily basis? “Let me give you the honest truth: A lot of FMCS employees don’t do a hell of a lot, including myself. Personally, the reason that I’ve stayed is that I just don’t feel like working that hard, plus the location on K Street is great, plus we all have these oversized offices with windows, plus management doesn’t seem to care if we stay out at lunch a long time. Can you blame me?” said an FMCS employee who asked for anonymity. “The agency really needs to be incorporated back into the Department of Labor, the way it was back in the early days, or totally eliminated,” the employee said. Posted in Politics, Uncategorized. Tagged Department of Labor, Federal Mediation & Conciliation Service, Washington Examiner. Negative freedom or rights refers to the absence of constraint or coercion when people engage in peaceable, voluntary exchange. Some of these negative freedoms are enumerated in our Constitution’s Bill of Rights. More generally, at least in its standard historical usage, a right is something that exists simultaneously among people. As such, a right imposes no obligation on another. For example, the right to free speech is something we all possess. My right to free speech imposes no obligation upon another except that of noninterference. Likewise, my right to travel imposes no obligation upon another. Positive rights is a view that people should have certain material things — such as medical care, decent housing and food — whether they can pay for them or not. Seeing as there is no Santa Claus or tooth fairy, those “rights” do impose obligations upon others. If one person has a right to something he did not earn, of necessity it requires that another person not have a right to something he did earn. What the positive rights tyrants want but won’t articulate is the power to forcibly use one person to serve the purposes of another. After all, if one person does not have the money to purchase food, housing or medicine and if Congress provides the money, where does it get the money? It takes it from some other American, forcibly using that person to serve the purposes of another. Such a practice differs only in degree, but not kind, from slavery. Posted in Liberty, Politics, Uncategorized. Tagged Negative and positive rights, United States Constitution, Walter Williams. Posted in Music, Uncategorized. Tagged Lady, Styx. Posted in Politics, Uncategorized. Tagged Chaos, Charlie Sheen, Obamacare, Twitter. Posted in Astronomy, Science, Uncategorized. 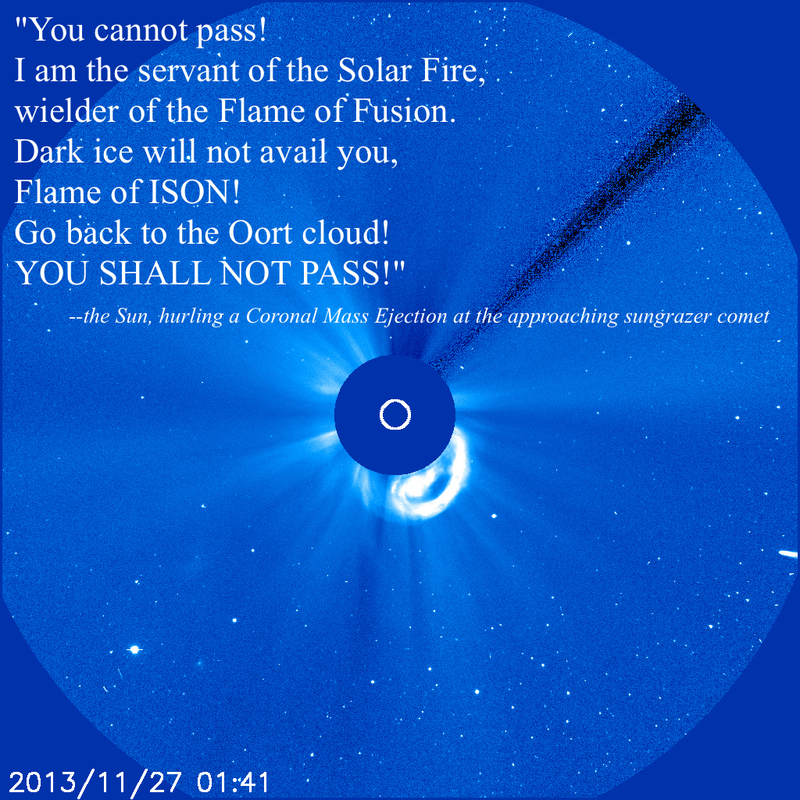 Tagged Comet ISON, Coronal mass ejection. The Supreme Court of the United States will consider Sebelius v. Hobby Lobby as well as another case regarding the requirement in Obamacare for insurance to provide contraception. 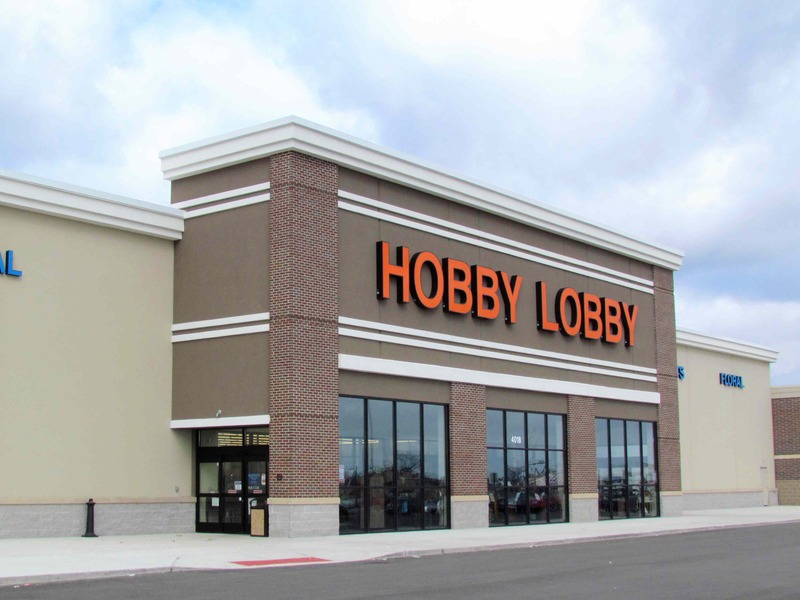 Hobby Lobby contends that the requirement violates the Free Exercise clause of the First Amendment. The other case is an appeal from Conestoga Wood Specialties Corp., a Pennsylvania company that employs 950 people in making wood cabinets. Lower courts rejected the company’s claims. Posted in Politics, Uncategorized. Tagged Birth control, Hobby Lobby, Patient Protection and Affordable Care Act, Supreme Court of the United States.